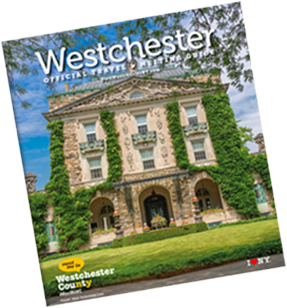 Alfred B. DelBello Muscoot Farm Park, a historical dairy farm situated on 777 acres, preserves and interprets the agricultural, cultural and natural heritage of a Westchester County farm circa 1880-1930. A host of activities are available: visits with the animals, scenic hikes, camps, educational programs, hayrides, birthday parties and special events, self-guided or group tours led by a farm educator and a Farmer’s Market. 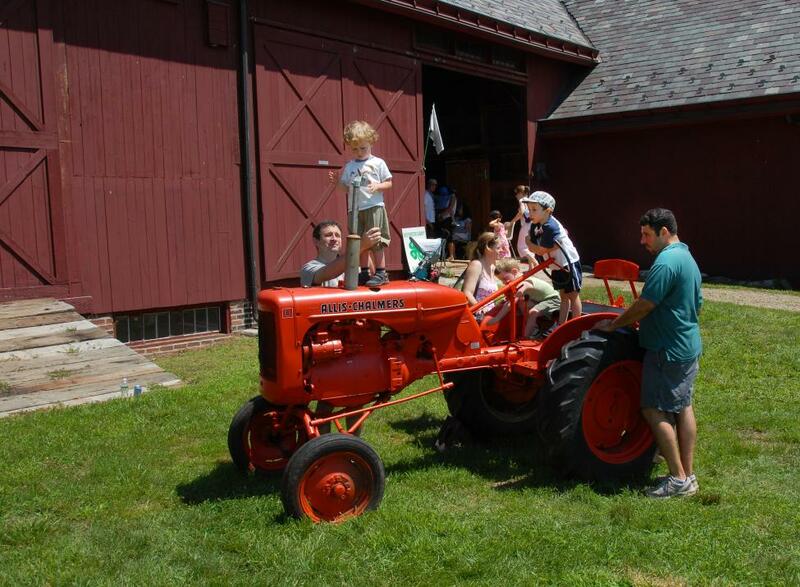 A Westchester County park, Alfred B. DelBello Muscoot Farm Park is open 362 days a year. Pumpkin Picking Weekend, featuring Hayrides to the pumpkin patch, runs Saturday, October 7 through Monday, October 9.